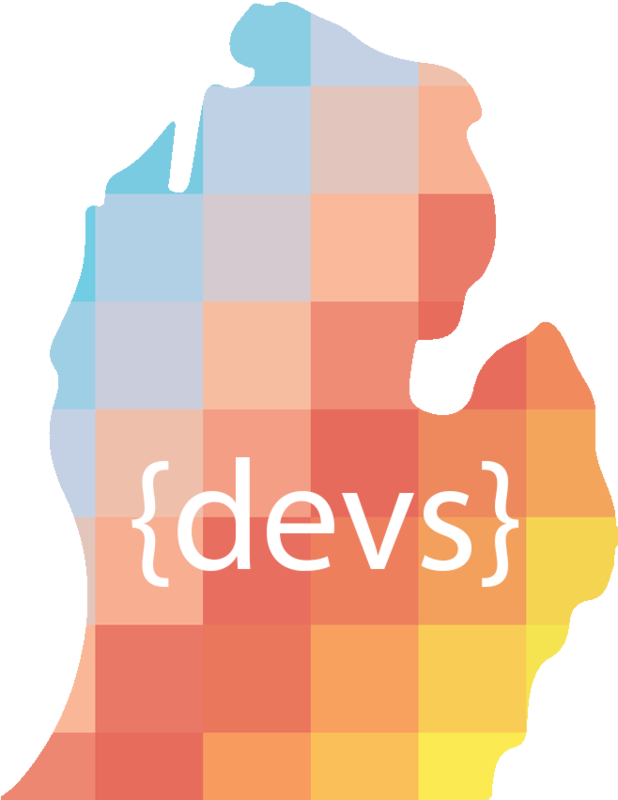 Michigan Devs is a society of software developers from across Michigan who have come together to share their expertise, knowledge and friendship. From .NET to iOS, from novice to Grand-Master-Coder, all are welcome! All Rights Reserved, Michigan Devs 2015.